If you are the one in the family planning the portrait session, it can be stressful to coordinate what everyone is going to wear. You want the clothes to be comfortable to minimize complaining. And you want everyone to look like they belong in the family. Portraits with everyone wearing the same shirt is so...so 1980's! 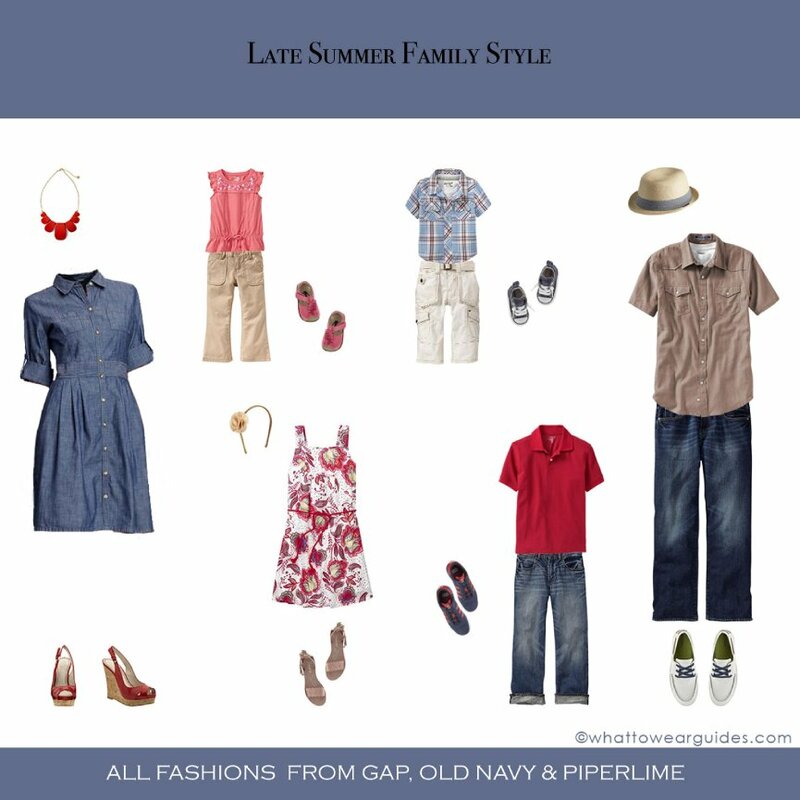 So, how do you coordinate the clothing of everyone in the family without looking too matchy? Choosing a color palette and selecting pieces for each member from within that color palette is a good guideline. This way you can capture the individuality of each member and keep the group looking like a family unit. Each month I will post a guide to help you select a color scheme and clothing choices for your family portrait session. I hope this makes planning your family portrait a bit less stressful. Family Portrait Sessions at Cindy Short Photography are planned as relaxed Lifestyle sessions at your favorite location. I focus on capturing your family as a group and individually in a way that reflects your unique personalities. Contact me here for more information or to schedule a date for your Family Portrait Session.